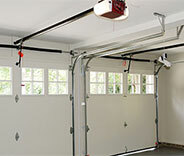 We perform professional garage door and opener installation as well as broken part replacement. 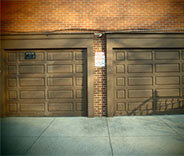 Your automatic garage door can experience a lot of different problems. Whatever the issue may be, you can rest assured that our professional technicians can take care of it safely and quickly. Click here to learn more. The fact of the matter is that garage door springs can be downright dangerous to handle without the right tools and the necessary skill and experience. That's why you need professional assistance when one of them breaks. Click here to learn more. Whether it’s a worn out motor gear or something to do with your electric cicrcuit board, our professional technicians can help. Click here to learn more. 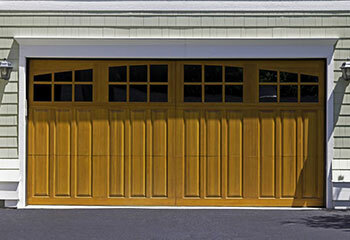 We offer a wide range of maintenance services to keep your garage door working reliably no matter what. Click here to find out more about what we can do for you. Sometimes, urgency can be important. 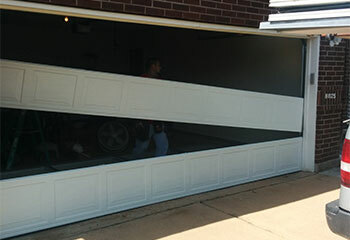 That's why our team is offering emergency garage door repair services to every local homeowner. When you need something fixed right away, we're the team to call. Learn more here. 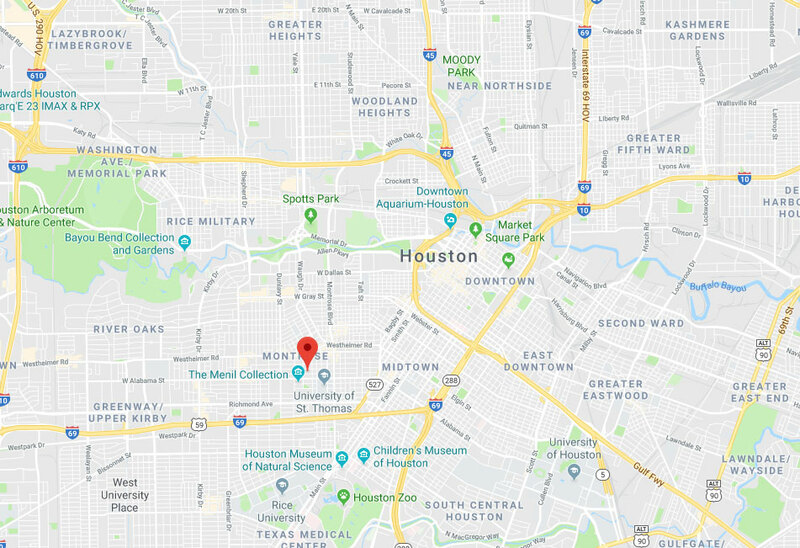 Every Houston resident knows that when they experience a problem with their garage door, there's no one better to call than our professional team. Our expert technicians can replace both torsion and extension springs, help you choose and then install a new opener for your door and make sure every part of your system continues to function optimally for as long as possible with our routine maintenance appointments. We've been very busy. 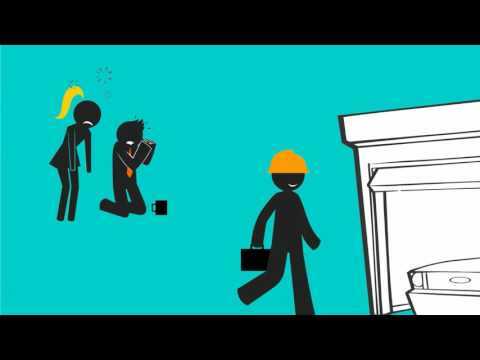 Check out some of our most recent projects. Your overhead door has an electric opener that automates it, and you should never attempt DIY repairs with this device. Click to learn why. 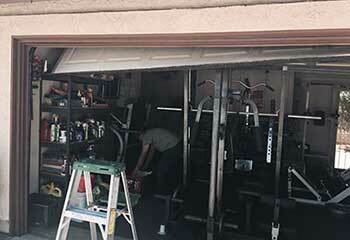 Our customer' garage door wouldn't open after it went off track. Our technicians took care of the problem. Read more details here. Our customer had damaged two of his door panels. We replaced the panels perfectly to his satisfaction. Read more here. This customer asked us to install a carriage style door for her garage. Read more details about our installation here. Your guys stopped this horrid rattling once and for all! 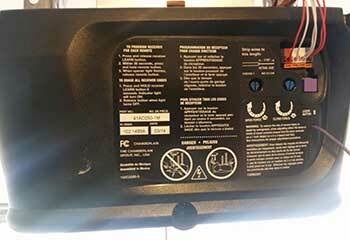 I was really lucky to find repairmen who knew what they were doing and charged a fair price for the work done. Thank you so much for coming so fast to help me out with my stuck garage door! 10/10 from me! I couldn’t get anyone to come out and fix my stuck garage door, and it was getting late. That is until I found you guys! Thank you so much for the service!